Nourish your lawn with Nutri-Lawn and earn air miles while you're doing it! 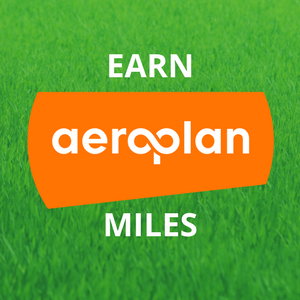 For every $2 you spend with us, you'll earn 1 Aeroplan mile. The Canadian Nursery Landscape Association (CNLA) is a national body linking together 9 provincial member associations in the landscape, horticulture, and nursery industries in Canada. 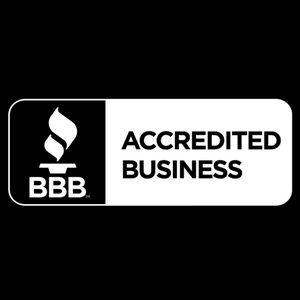 It's important to check with the Better Business Bureau before dealing with a lawn care company. In the world of real estate, first impressions count. 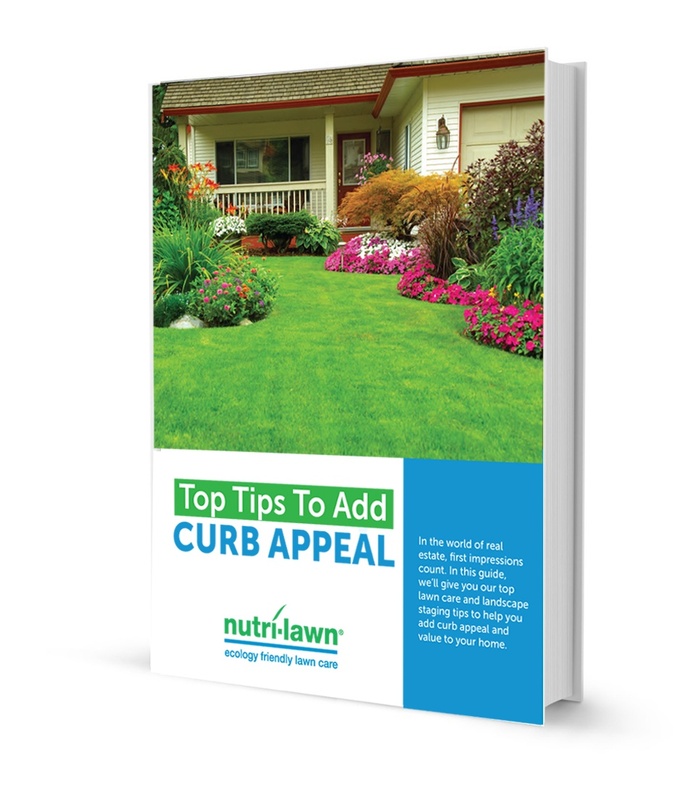 Lawn care and landscape staging can go a long way in adding curb appeal to your home, as well as increasing your home's value.